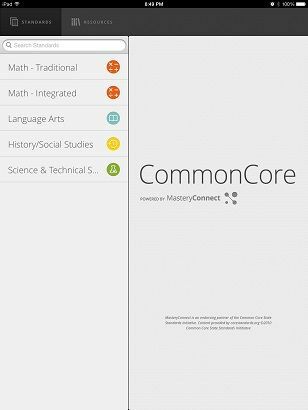 Pros: Makes searching and navigating the complete CCSS a breeze. Cons: No way to select and export standards for lesson planning. Bottom Line: Love 'em or hate 'em, this resource puts them at your fingertips.